Customization, integration with 3rd party tools. Sinapis has customized SugarCRM community edition to the special needs of youtradeFX. 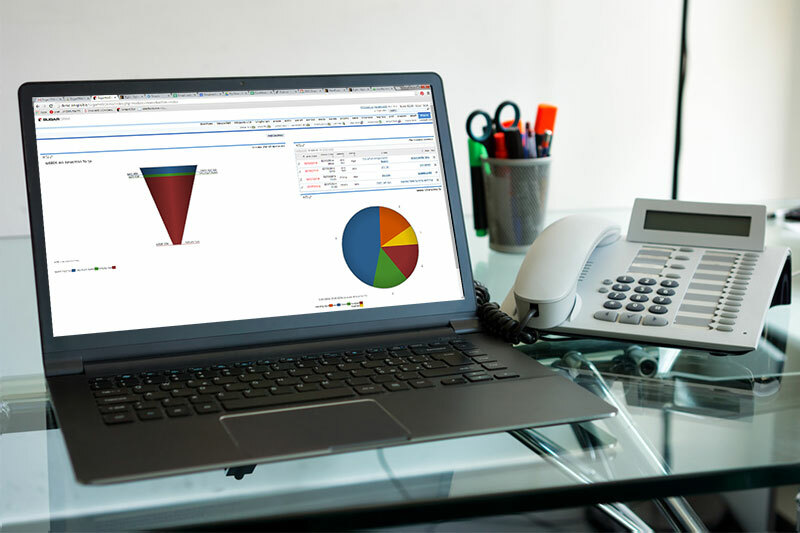 We have fully integrated SugarCRM with Meta Quotes trading system. We also added automatic duplicate leads indentification, automatic leads assignment, customized reports and landing page integration. The system is in use by dozens of users simultaneously.